Deal in following brand Mitushubhi, HaierPanasonic, vestar, Toshiba, Lg, oneds, 0 general . 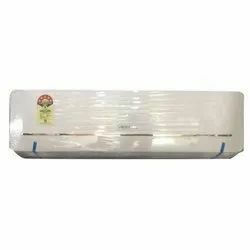 Backed with highly talented team members we are engaged in delivering attractive assortment of LG Window Air Conditioner. 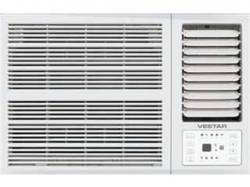 Owing to the presence of our expert team members, we have been able to offer a wide range of Vestar Window Air Conditioner.